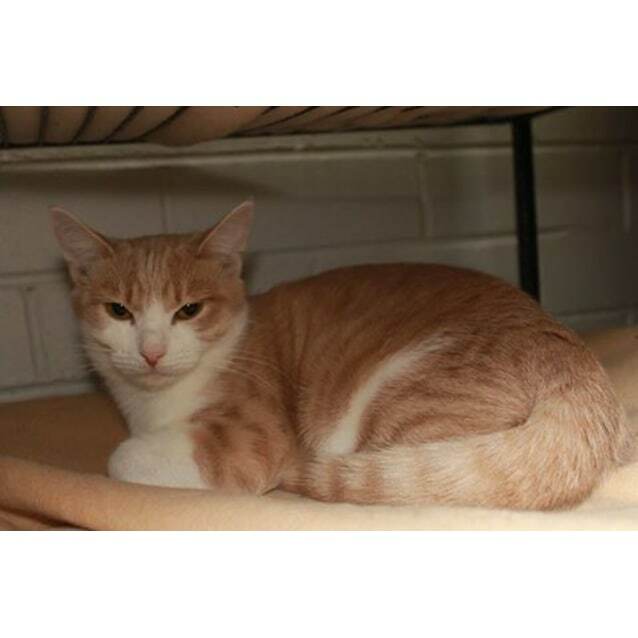 Finn (DOB 20/11/15) was captured in a light industrial area. He has come a long way since being in our care. Finn likes his scratches and pats, but chooses his safe spot for that to happen. He absolutely love's raw chicken,so that is a incentive to come for pats. 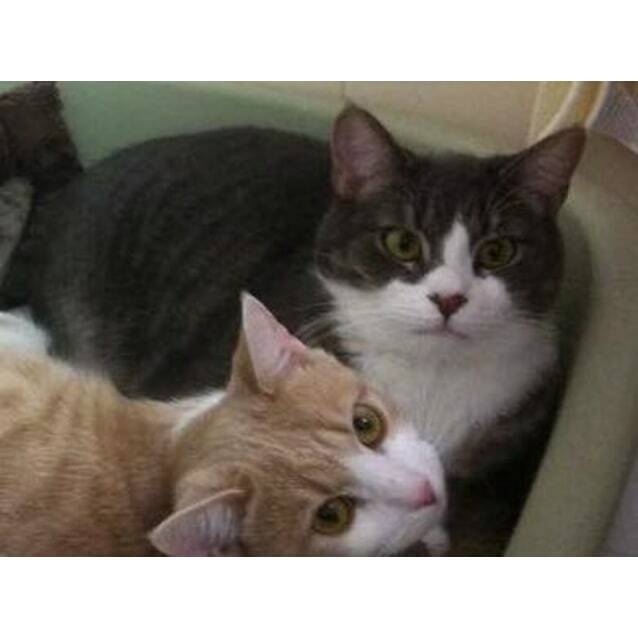 Since being at the shelter,and introduced to Meggsie,they have decided they want to stay together,Meggsie went to a home but did not cope and Finn was rather depressed for the 2 weeks she was gone,they were so happy when they were re-united,so need to go as a pair. 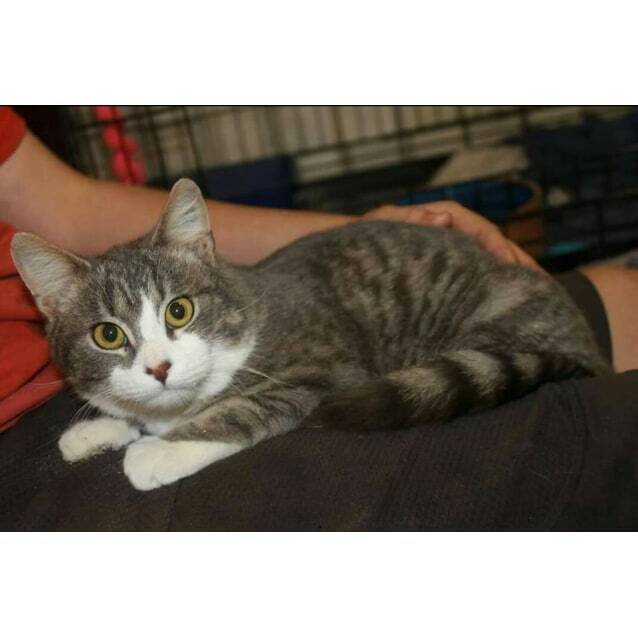 Meggsie ( DOB 19/2/16 )is a darling, she lived in a back yard for a few months until she found her way to us. 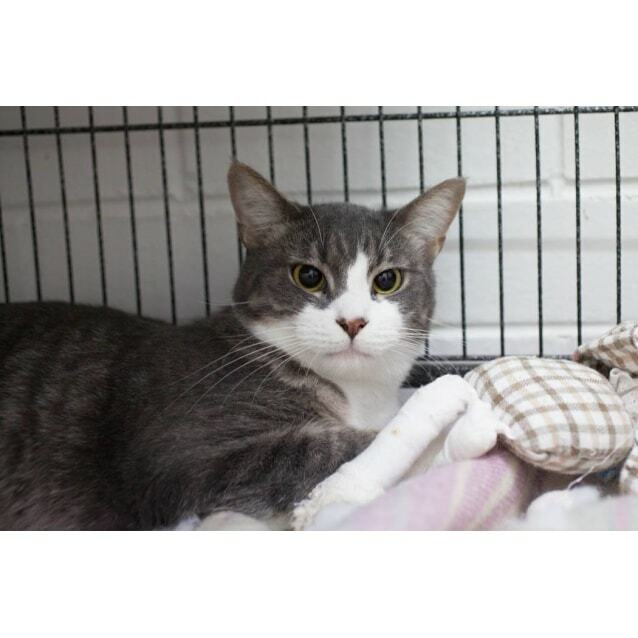 Her confidence has come on in leaps and bounds and would suit being an indoor cat to allow her trust to continue to build. 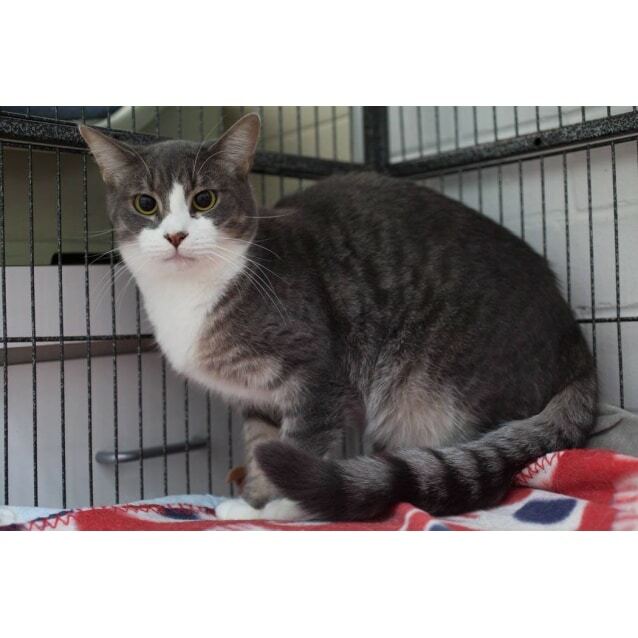 She is good with other cats and would suit a home with older children. 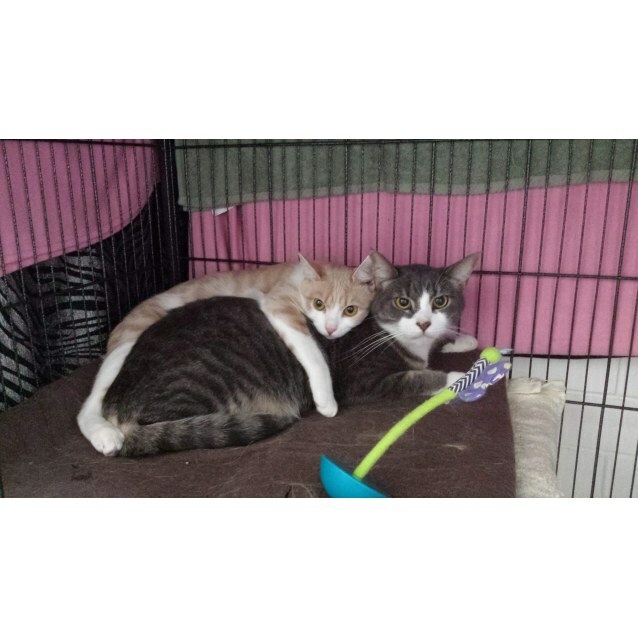 Both cats are desexed, microchipped, vaccinated and flea and worm treated.